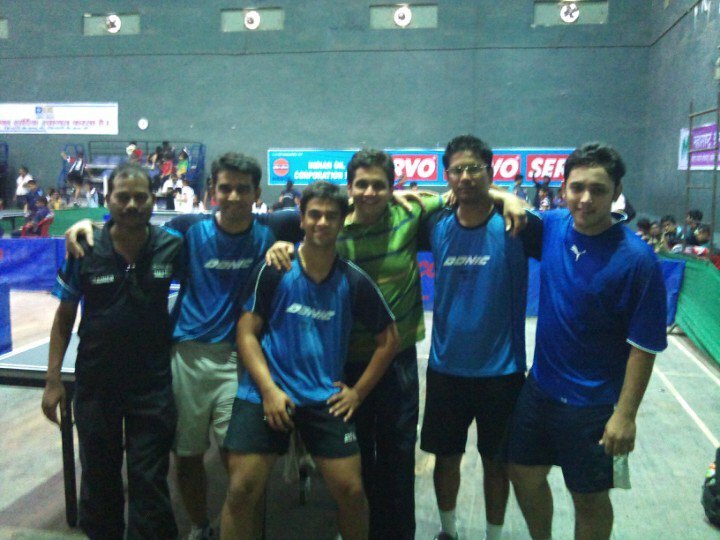 Pune's own Aniket Koparkar reached the finals of the West Zone National Ranking Tournament at Nagpur. He beat internationals and Bengal players Raj Mondal, Sourav Chakraborty, and Subhajit Saha before he eventually lost to Soumyadeep Roy (also of West Bengal). 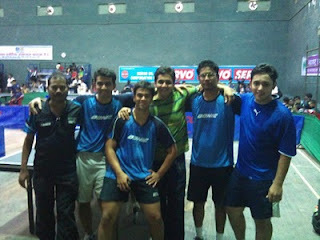 This was Aniket's first finals in the Men's singles. With this stupendous show, he moves to joint 4th in the India rankings. 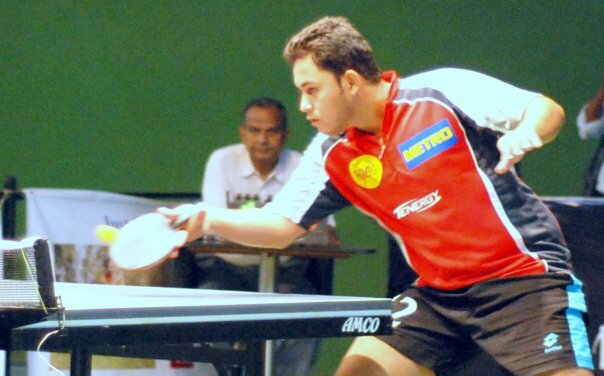 If Aniket performs consistently now, his place in the India team is almost a certainity.